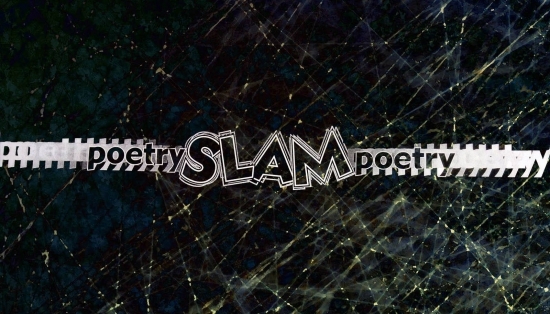 Lately, I’ve been meeting slam poets who have never participated in a poetry slam. Let me be clear. I’m not talking about spoken word artists working outside of the slam movement; these are self-proclaimed slam poets with no interest in participating in poetry slams. They’ve never attended one and have no intention of doing so.